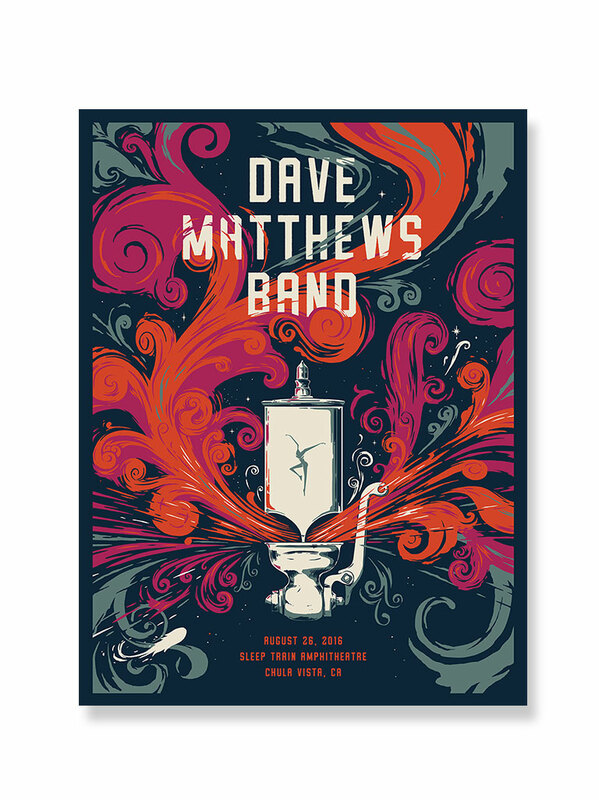 On July 26, 2015, the second night of a two-night run, Dave Matthews Band played their 29th show at Alpine Valley Music Theatre. 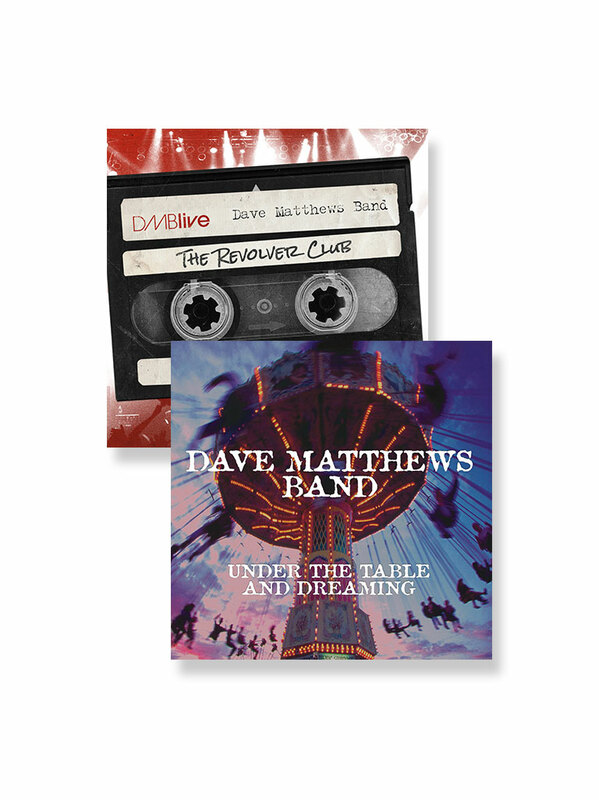 A highlight of the 2015 Summer Tour, the show will be released in its entirety as Live Trax 36, a 2-DVD / 3-CD set. My wife and I actually attended this concert at Alpine Valley. 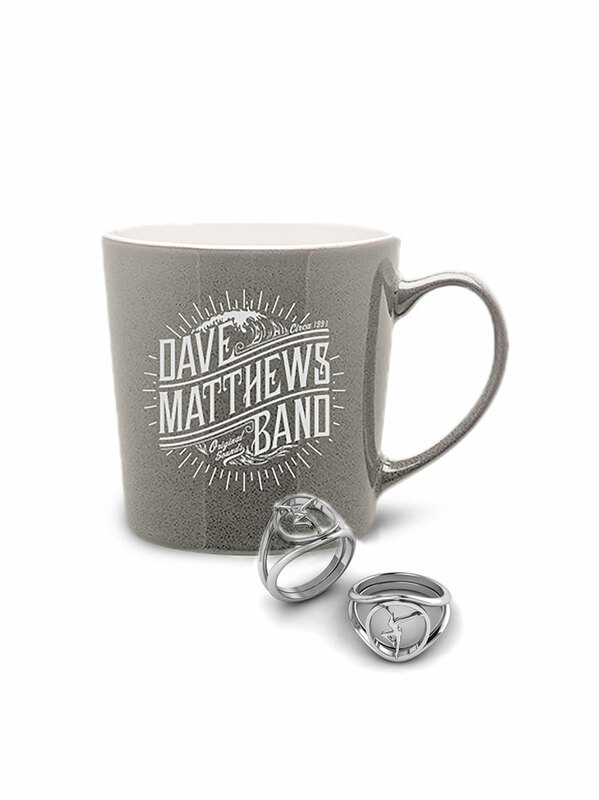 The CD/DVD set is great way to relive a fantastic show. 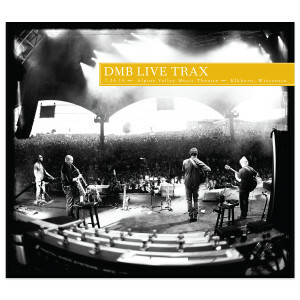 I've always loved DMB's live albums and this one is no exception. From the brilliant opening with just Dave performing to all of them joining him and giving a breathtaking show. You'll love this one. The crowd is really into the performance (great participation on "Jimi Thing"). I do recommend this CD! This is a great CD. Was an awesome show. I would like to see some more Live Trax from the 2015 tour. The Friday night in Camden NJ was Awesome as well as the Friday night in Charlotte NC. 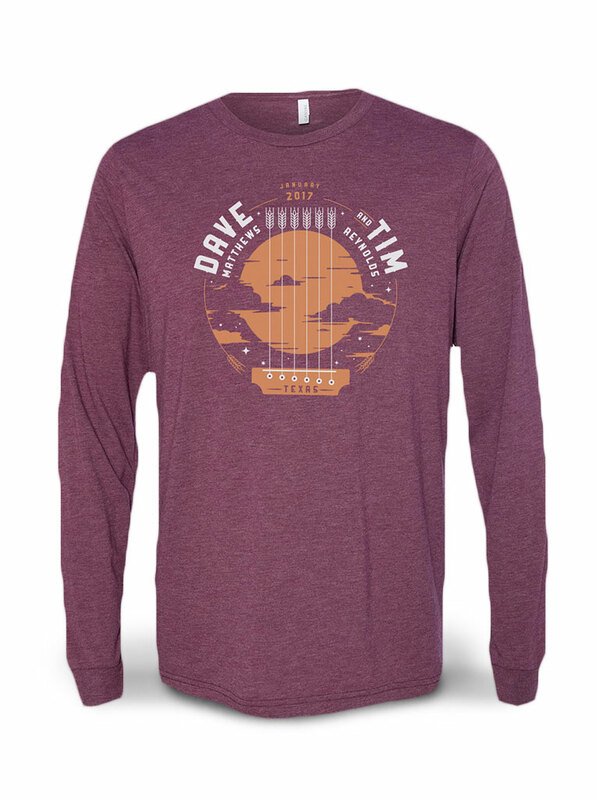 If those could be made for sale, I would be a happy fan. Thanks Looking forward to 7 shows this year 2016 starting with JPJ May 7th! !